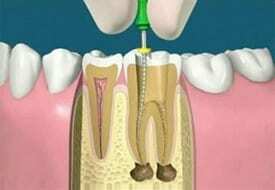 Why Root Canal Treatment ??? - Save Your Tooth And Money. Why Root Canal Treatment ??? We all are quite familiar with the word root canal Treatment. this can be the treatment possibility for your teeth once your tooth cavity gets advanced until your nerves deep within. Though with regular checkups and fillings in early stages we will stop the root canal treatment, except for those whose cavities got unnoticed since long and had been suggested the root canal treatment ought to scan the subsequent article. As mentioned in the earlier weblog (tooth-structure) our tooth desires nutrition to remain in a healthy state. This nutrition and sensations to our tooth are provided by the bunch of soppy structure that lies within the centre of the tooth. we call it a PULP. When pulp gets damaged permanently either by the progression of your cavities deep or any accident where your nerves( pulp) gets exposed to the surroundings, it’s the time to induce the root canal done to save the tooth. This is the tooth saving procedure with high success rates. nowadays with numerous advancement in root canal procedure, there is more than a 90 % success rate. Why do we need to save the tooth? The simple answer is we don’t have a replacement system operating in our mouth more than once. Once your tooth is lost, it’s lost forever. And missing tooth has long-run consequences in your mouth. 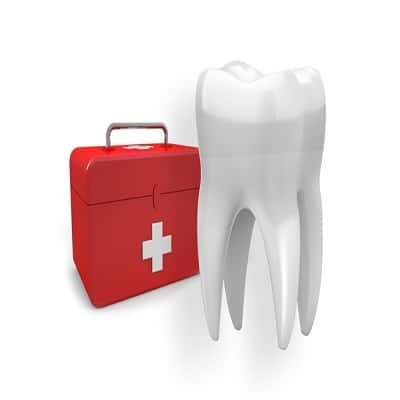 Click Here to know more about the consequences of missing teeth. Missing teeth not solely cut back the mastication potency however additionally they alter your appearance to great extent. Missing teeth puts plenty of further burden on the remaining teeth creating them more susceptible to cavities and fracture. What if we ignore the root canal? Delaying root canal treatment could harm your healthy tooth to the extent beyond repair and you’ll lose the tooth. The infection will trip the neighbouring tooth and may cause a swollen face. Cracked or broken tooth could cause unwanted movement of encompassing tooth thereby worrisome your balance and equilibrium on both the side of jaws. This makes additional treatment more complex and expensive. Is it economical to get a root canal done? Yes, it’s much more economical as compared with exchange the tooth after its removal. More of no material and technology will match with the standard of natural tooth what we’ve got in our mouth. Does root canal have any side effects? Root canal aspect effects is totally a myth. it’s safe and habitually performed dental treatment procedure worldwide. With professional hands, root canal has high success rates. Note:- Never leave your treatment halfway it should result in reinfections and will complicate the additional treatments. You can place your queries within the comment box below. Next Next post: Dental Implants:- Closest Match To Your Lost Tooth.